This delicious smoothie is healthy and refreshing. 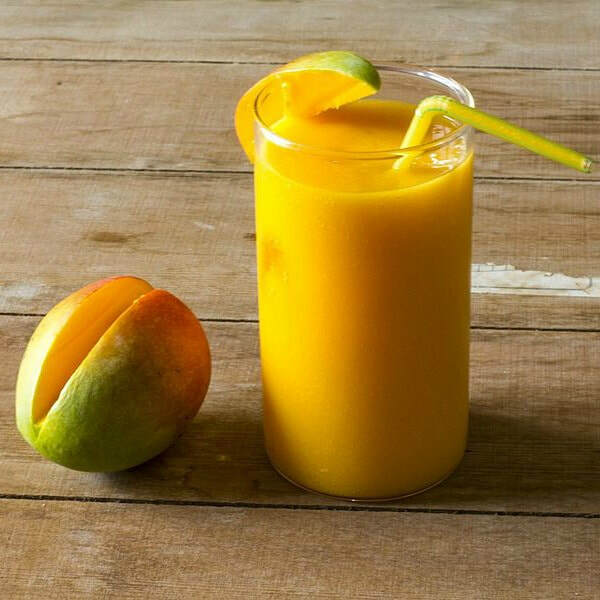 Check out one of our other Mango Smoothies, or a cool how-to guide for layering the perfect smoothie using your own ingredients! Put all ingredients into a blender. Blend until foamy. Pour into 4 glasses and serve immediately.